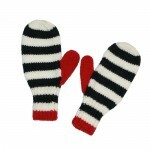 Category: Legwarmers, Strictly Stripes. 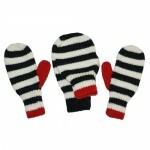 Tags: alpaca, black and white stripes, leg warmers, Toby. 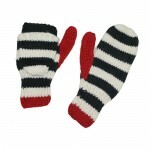 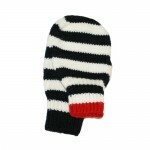 Hand knit leg warmers in black and white narrow stripes with red trim.